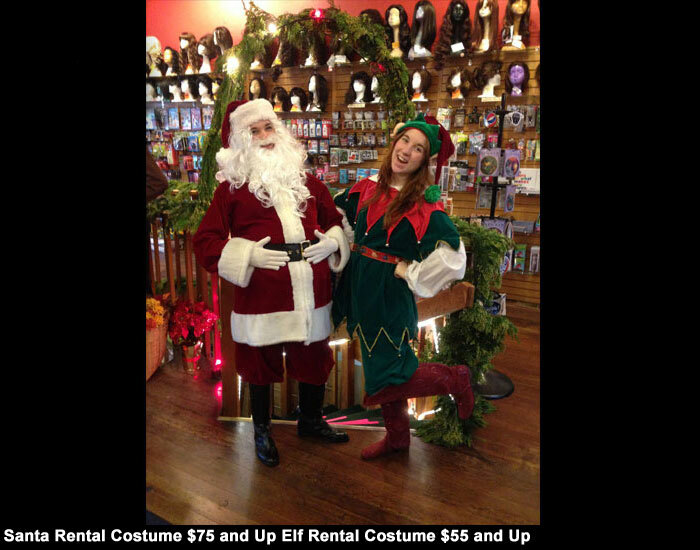 We have a beautiful variety of Holiday costumes for rent and sale. Give us a call today at our new second location and make an appointment with our costume shop for a professional fitting. Deposits are required for rentals and must be in the form of a major credit card.